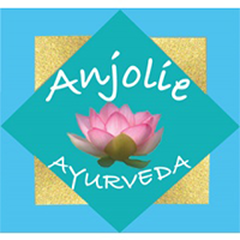 Anjolie Ayurveda has developed a line of all natural, aromatherapy body care products in India under fair trade practices. Anjolie currently offers moisturizing soaps, body butters, body oils and gift boxes. Anjolie’s customers are wide ranging but mostly women who love scents and nice soaps.